In this podcast, we explore the link between the musical score of Alfred Hitchcock’s masterpiece Vertigo, written by composer Bernard Herrmann, and the music of Richard Wagner’s Tristan und Isolde. The 1959 film, whose themes center on obsession, and the links between love and death, covers similar terrain as Wagner’s opera. 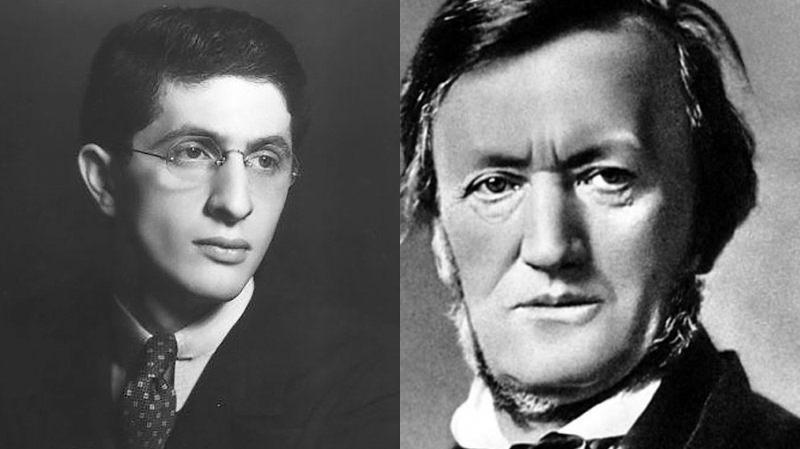 As a result, Herrmann’s music at times appears to be a loving homage as well as a tribute to Wagner’s greatest work.